world. 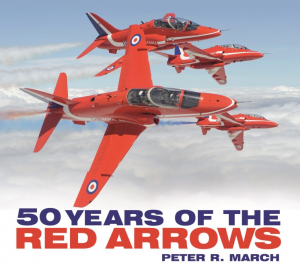 The Red Arrows team have wowed crowds with their incredible displays of daring and precision for over 50 years. known snippets and a range of images. subjects. He lives in Bristol.